Disney Press is no stranger to putting a spin on some classic Disney stories. 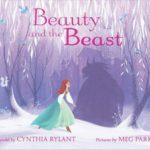 In recent years, there’s been the “A Twisted Tale” series by Liz Braswell and the Serena Valentino trilogy of books from a villain’s perspective, both of which tackled Beauty and the Beast. 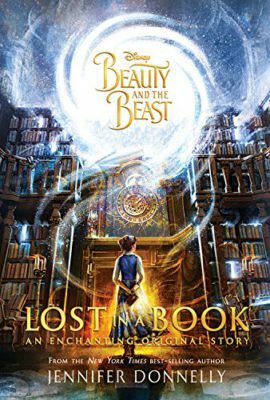 But to tie-in to the live-action film version, comes Beauty and the Beast: Lost in a Book by Jennifer Donnelly. Lost in a Book takes place during the events of the film, making it not-so-much a sequel or even a twist on the main plot line, but more of an in-betweenquel. 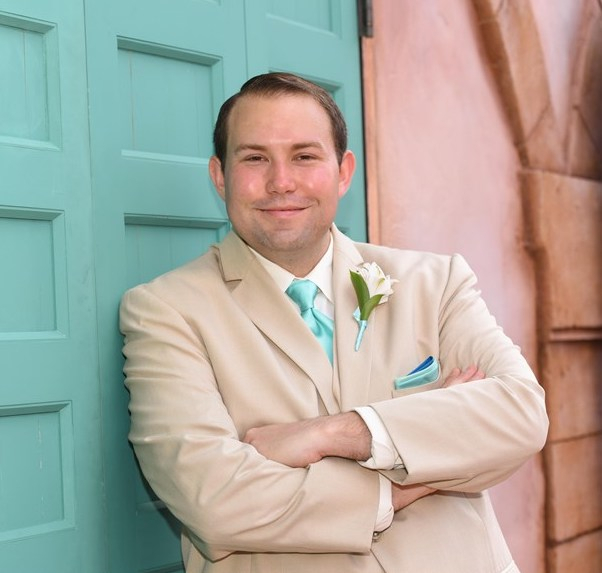 The original animated feature had two such direct-to-video follow-ups, and whether intentionally or not, there are a handful of moments that harken back to The Enchanted Christmas. But geared towards teenage readers, the story within these pages are a bit darker. 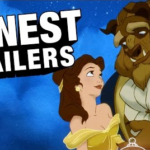 Love and Death are sisters who have taken great interest in Belle and the Beast. After waging a bet on who would win, Death decides to cheat by placing a magic book in the Beast’s library called Nevermore, which transports Belle to a lively world full of friends, culture, and perhaps even romance. But if Belle eats three things and leaves three things behind, she will be caught in Death’s trap forever. 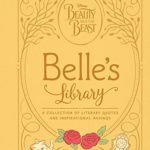 The story takes place after Belle and Beast begin to become friends, having bonded over their shared love of books. 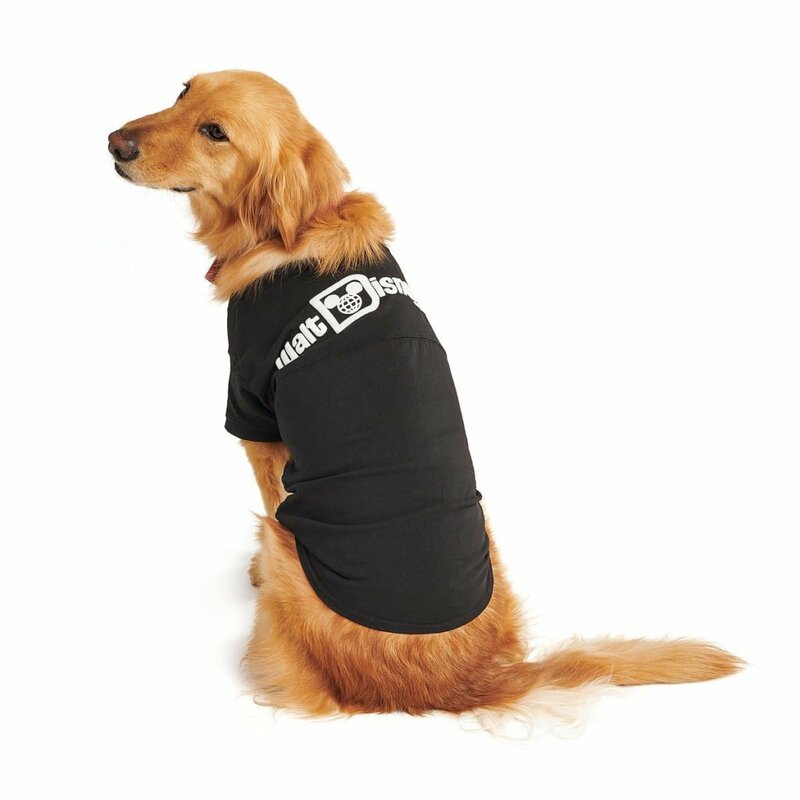 But Belle is still a prisoner and although her surroundings are more comfortable now, she still yearns to escape. However, having seen the film, many of Belle’s reactions feel somewhat untrue to the character’s portrayal in the film. Like the animated “sequels,” The Enchanted Christmas and Belle’s Magical World, Lost in a Book fails to enrich or enhance your appreciation of the main plot line that it has been paused to tell this tale. Furthermore, the characters of Love and Death come out of left field, with no real explanation as to who they are, where they came from, or why they are even living beings rather than just concepts. 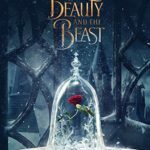 Beauty and the Beast: Lost in a Book will likely be a big hit among young readers who are craving more Beauty and the Beast in their lives, but adult fans will feel let down. If you’re looking for a better experience, I recommend the aforementioned similar twists on the classic tale, with my preference being the connected trilogy by Serena Valentino. Those books at least give more credibility, connection, and backstory to the witches that are pulling the strings behind the scenes.